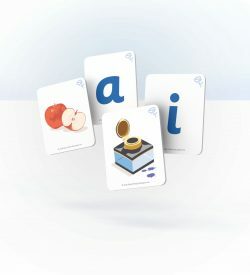 Singular & Plural Set – Early Minds Education Inc. 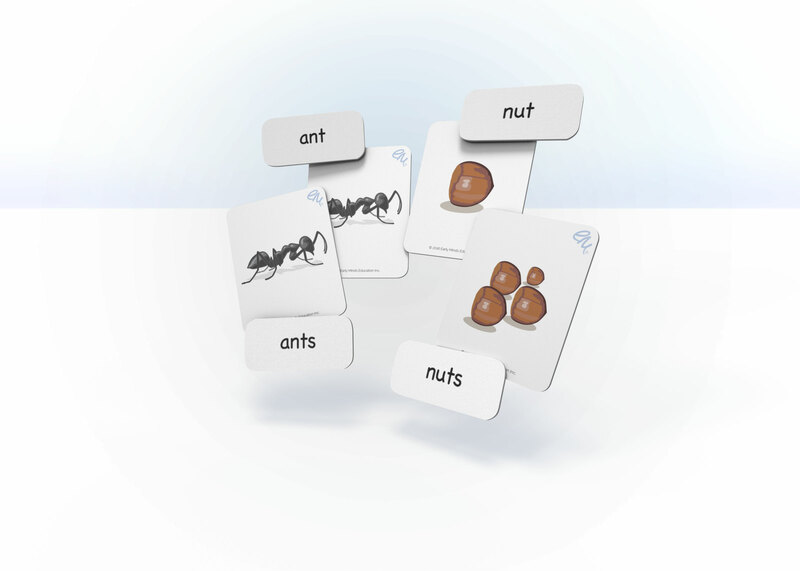 This Earlyminds singular and plural set was developed to help you teach your child how words change when they are singular and plural. This exercise supports reading and writing. 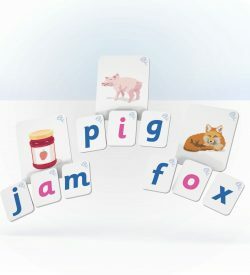 Each set has 16 Colour Picture Cards, Singular Word Cards, Plural Word Cards, Singular and Plural Heading Cards with step by step instructions. You can purchase the download, print it, and start using it straight away. 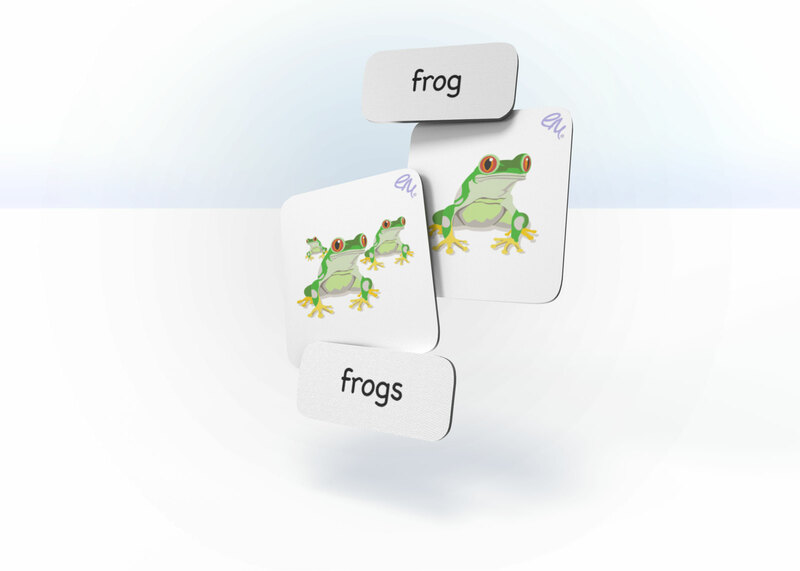 Understanding singular means one, plural means more than one, and this is shown by changing the spelling of the word, is an important step in reading, spelling, and writing. 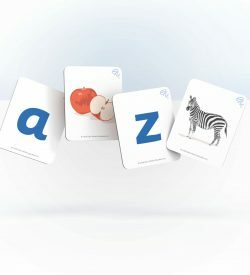 In this exercise you teach your child how to read and match words to the quantity represented in the picture cards. 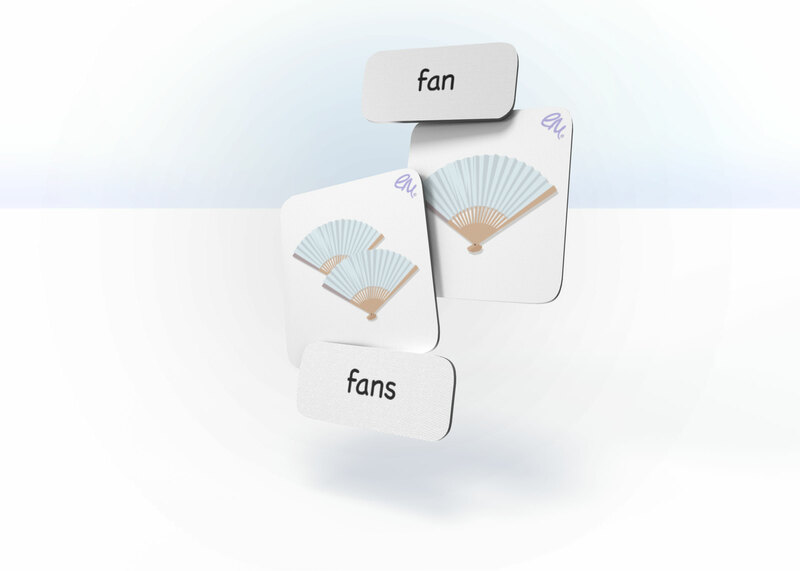 Teaching your child how the components of a word change to reflect its meaning prepares them for reading, comprehension and spelling exercises. 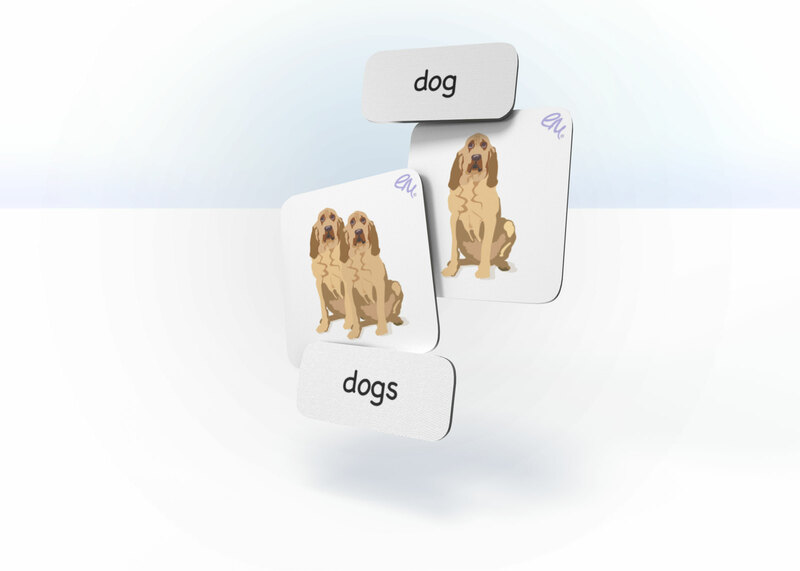 This activity is the first step in the structure of a word changing to represent a quantity. Early exposure in a fun and safe environment means your child is developing an understanding of foundational skills to build upon. If your child has an awareness of the spelling of words changing when they represent more than one they are more likely to understand what is being taught in the classroom. Being prepared for school means your child has the advantage of understanding learning. Research shows that the best predictor for success in school is a readiness for learning by kindergarten age. At Earlyminds we design and make materials to build an understanding of the foundational skills needed to prepare for preschool and through kindergarten, grade one, and grade two.